We discuss the Supreme Court’s inconsistent treatment of affirmative action cases; the merits of the Harvard case; the relationship of Asians to Democrats and Republicans; and the likelihood that the new conservative majority on the Supreme Court takes up this case in the 2020-2021 time frame. 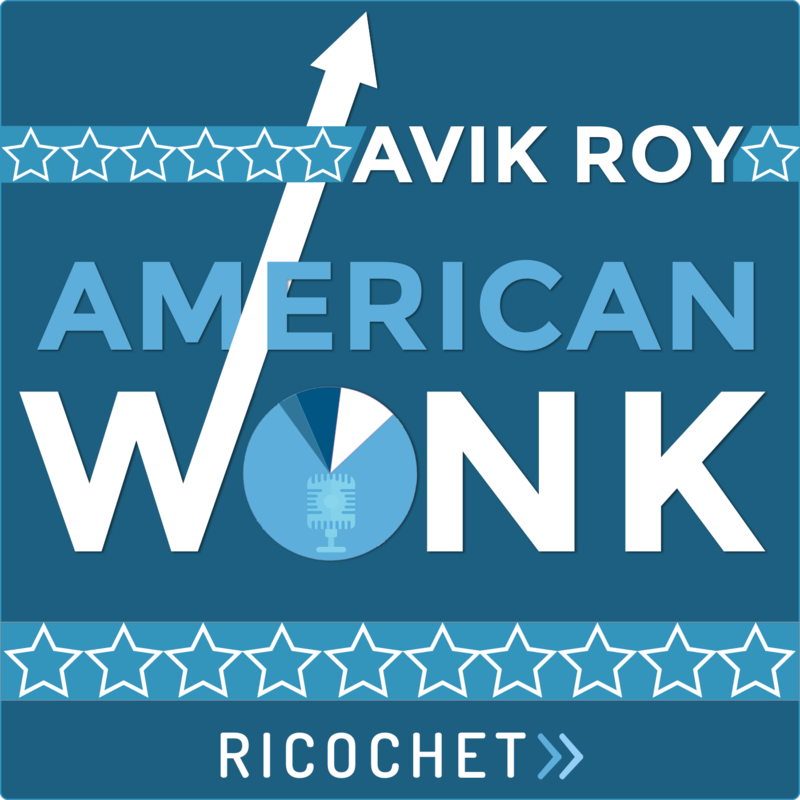 Subscribe to American Wonk in iTunes (and leave a 5-star review, please! ), or by RSS feed. For all our podcasts in one place, subscribe to the Ricochet Audio Network Superfeed in iTunes or by RSS feed. 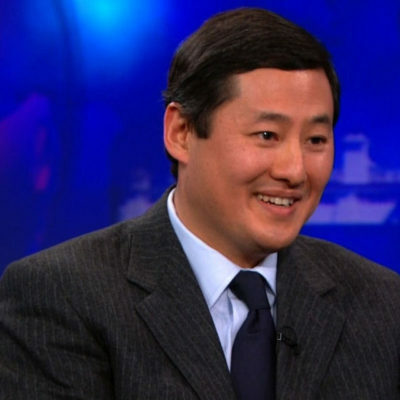 John Yoo is one of my favorite commentators on the law. He is always lively and interesting to listen to. This particular case is of particular interst since I detest Affirmative Action and have always believed that it is essentially unfair to to benefit anyone on the basis of race. Individuals should be seen as individual and judged as such. As a white male I am not an avatar for all white males. I am an individual with assets and deficits which have nothing to do with the color of my skin or my gender. When I applied for positions during my working life my gender and color had a lot more to do with my not being hired for a position than any lack in my qualification. This is intrinsically unfair and unAmerican. An article on the subject in the latest New Yorker gives us an interesting picture of how liberal and progressive beliefs are maintained. The author doesn’t lie. He merely leaves out all the statistical data on SAT scores of various groups and their acceptance rates, which are the meat of the plaintiffs’ case. Thus, the case becomes nothing more than assertions and counter-assertions; and, of course, the pro-affirmative action side gets most of the better lines. President, The Foundation for Research on Equal Opportunity (@FREOPP). Editor, @ForbesOpinion. Author: Transcending Obamacare; How Medicaid Fails the Poor. John Yoo is the Emanuel S. Heller Professor of Law at the University of California, Berkeley, and the co-host of Ricochet’s Law Talk podcast. He likes playing squash and eating at McDonald’s.